It may be called the “National Association for Stock Car Auto Racing,” but NASCAR stopped featuring truly stock cars long ago. Still, Chevrolet needs to keep up appearances. 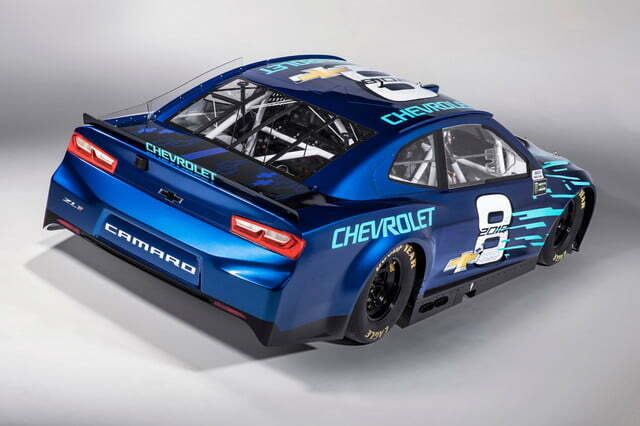 Chevy previously raced cars made to look like its SS sedan in NASCAR, but the SS is going out of production. 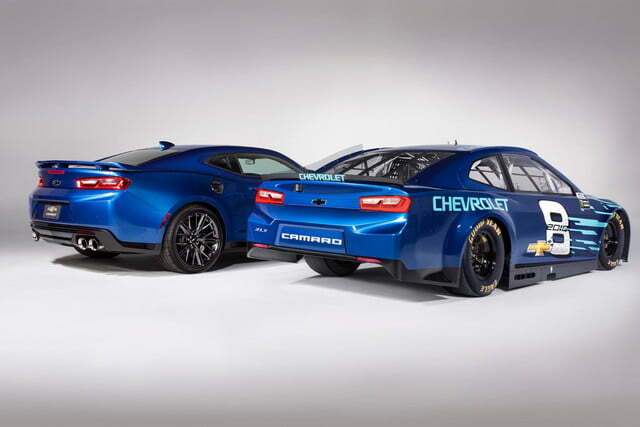 In need of a new name to slap on its race cars, Chevy turned to the Camaro ZL1. 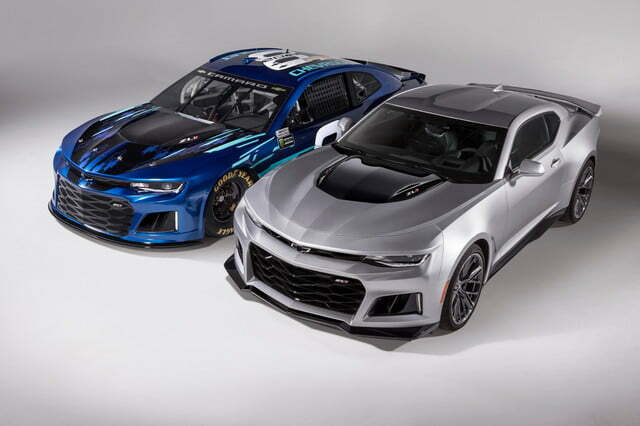 Beginning in 2018, the ZL1 will become the new face of Chevy in NASCAR, although under the skin cars will use basically the same purpose-built chassis and powertrain as the SS NASCAR racer. 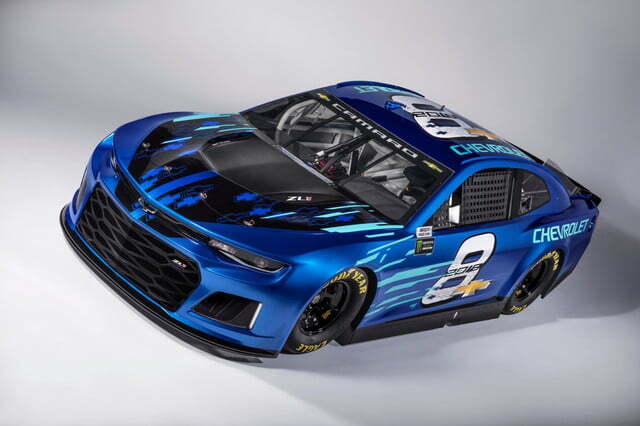 When it makes its debut early next year, the Camaro ZL1 will race in the Monster Energy Cup, NASCAR’s top series. Camaro-badged race cars have actually run in the lower-level Xfinity Series since 2013, and will continue to do so. But they will wear Camaro SS badging, creating a hierarchy that mirrors the difference in performance between the Camaro SS and Camaro ZL1 road cars. The ZL1 will race against Ford Fusion and Toyota Camry-badged cars. Anyone familiar with the road-going versions might find that to be a hilarious mismatch, but the racing versions are more or less equal. 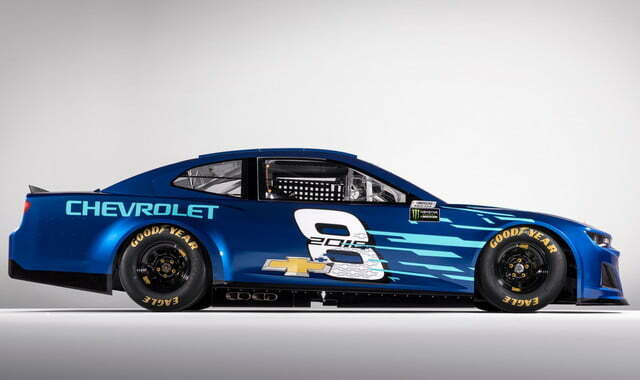 Whatever branding the manufacturer chooses to use, all NASCAR race cars use similar chassis and V8 engines. That’s down to strict rules that aim to keep the playing field level, and optimize car design for NASCAR tracks. Chevy at least deserves some credit for plausibility. The Camaro ZL1 people car actually does have a V8 engine and rear-wheel drive, just like the race car. The similarities end there, but at least the two versions share some common DNA. Don’t expect Toyota to bring a V8-powered, rear-wheel drive Camry to showrooms anytime soon. The road-going ZL1 is also a genuinely capable track car. It sports the 650-horsepower 6.2-liter supercharged V8 from the Corvette Z06, has a top speed of 198 mph, and lapped Germany’s legendary Nurburgring in an impressive 7:29.60. 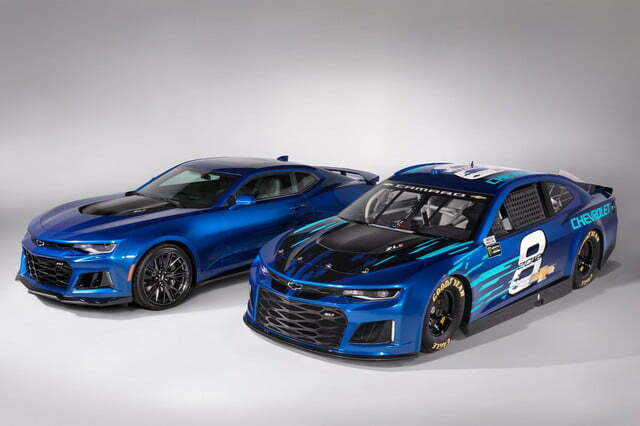 A Camaro race car that’s much closer to the road-going version is already tearing up U.S. tracks. It’s called the GT4.R, and it’s a modified version of the production Camaro, rather than a purpose-built race car. It runs in the Pirelli World Challenge and IMSA Continental Tire SportsCar Challenge.